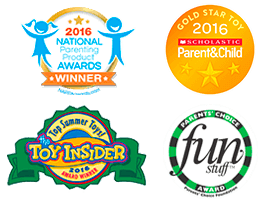 Get your creative juices flowing with this free tool designed to help you make an epic Budsies creation. You'll choose characters and accessories for your own DIY drawing template. Then, you can download the printable templates of your special creature and all the awesome extras you selected. Bonus: You’ll also receive a free digital copy of our exclusive drawing & storybook “Dongler’s Dinner Quest”! We've made Budsies from tattoos, wedding cakes, and even a half-eaten breakfast sandwich. You can submit a picture of anything that means something to you. Consider making a Selfie, instead! 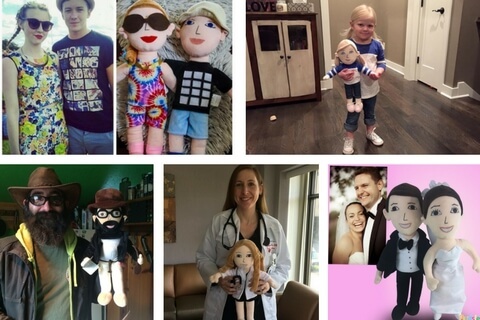 Our Custom Plush Dolls are a great way to celebrate your loved ones or even your own accomplishments. It’s a great gift for birthdays, holidays, graduations, promotions, or even as the best gag gift ever! 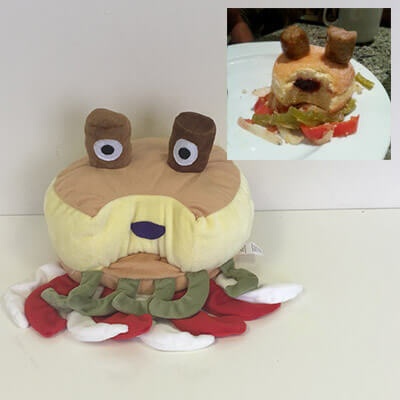 A digital copy of our exclusive children’s book “Dongler’s Dinner Quest”! We’ll send you a digital copy of the coloring book via email for you to download when ready! Enjoy over 25 beautifully illustrated color pages, where your child’s drawings will help Dongler get home in time for dinner!